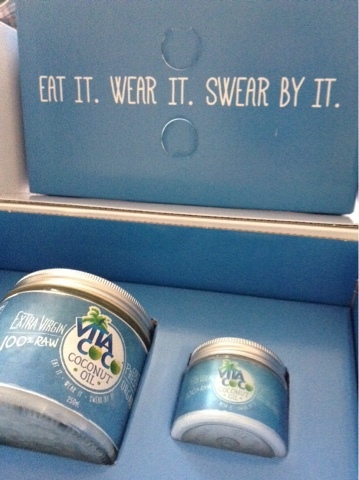 Loubee Lou Blogs: Vita Coco- Eat It. Wear It. Swear By It. Vita Coco- Eat It. Wear It. Swear By It. Coconut oil is the BIG thing right now. It is everywhere. It really is astounding what it can be used for. As you may have read in a previous post of mine, I used coconut oil to whiten/clean my teeth and that works a treat so when Vita Coco sent me this box of their oil I was really eager to try and see what else I can use it for. This brand wasn't new to me. You may have seen the brands products before. In particular the coconut water drinks. 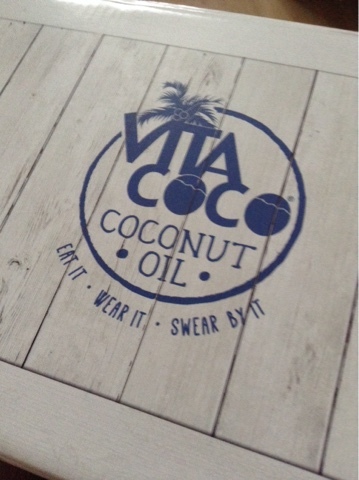 This is their starter product but as they've always wanted to share the benefits of the super duper coconut, they now do coconut oil (because it really is incredible!). The thing I like about this particular brand is that it is 100% raw, organic and untouched. Nothing has been added or taken away. What you see is what you get. As you can see, I got 2 pots. A smaller one which I use for cooking/baking and the smaller one which I use for all things beauty. The oil is a healthy alternative to your average cooking oils and adds a nice flavour to your food too. It cooks anything so can be easily substituted for your regular oil. I have recently started Protein World and I have been loving the protein pancakes which are cooked in coconut oil. It can be drizzled over popcorn for a healthy snack or used in your baking to make those cookies a little less naughty. There are a lot of recipes now that call for coconut oil. A good place to find good recipes is Deliciously Ella's blog/books. In terms of beauty, hair and skin care uses, coconut oil is a miracle product. If you take a small amount in the palm of your hand, rub it in your fingers and smooth it through your hair from root to tip, you have a great serum that contains no harsh chemicals and gives you smooth silky hair. When painting your nails, rub some oil around the nail before you paint and if you go over, it's fine. Just wipe it off. The oil also nourishes the nail/cuticles when you rub it all over. Dry patches on your skin? No problem. Just apply the oil directly to the area and leave. The skin will feel more supple by morning. Oil pulling is easy. Just take a couple of teaspoons, let it melt in your mouth and swish for 15 minutes. Rinse your mouth with water then brush as normal. It leaves your teeth feeling squeaky clean. (be warned, oil pulling is an acquired taste and does take some getting used to). It can even be used to gently remove make up! To do this, I just rubbed some oil on my fingertips, dabbed it under my eyes and grabbed a cotton pad. I then swept in a downward motion (away from the eyes!) and voila! Apparently it even works on waterproof make up but I haven't tried that yet. I'd also recommend going over your face with a damp warm flannel/cloth to make sure no excess oil is left near your eyes. 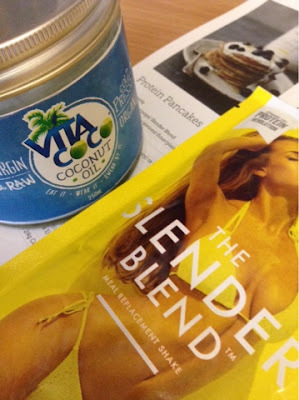 (You can also add other ingredients to the oil to make things like body lotions, hair masks and other things). If you visit their website you'll find a treasure trove of good ideas and recipes! 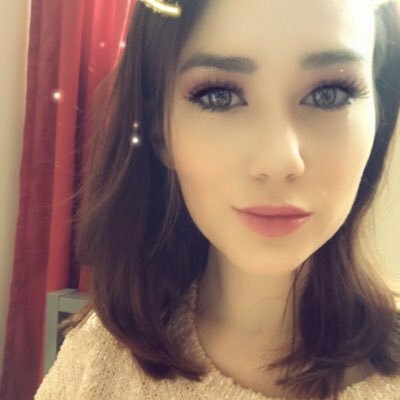 You can also request a free sample if you click here. Coconut oil. I love it!